The international market for so-called “green” bonds is poised for another year of rapid growth, according to two recently released market research reports. Created to fund projects that address climate change, environmental and ecosystems/natural resources degradation. In 2017, $155.5 U.S. billion worth of green bonds were issued, 78 percent more than 2016’s record total, according to the Climate Bonds Initiative. Canada’s TD Bank pegged 2017’s total green bond issuance at $119 billion. The bank forecasts that will grow 34 percent in 2018 to total $160 billion, according to a Financial Post news report. Climate Bonds Initiative expects $250 billion to $300 billion of new green bond issuance this year, which would amount to a growth rate of 60 percent or more. 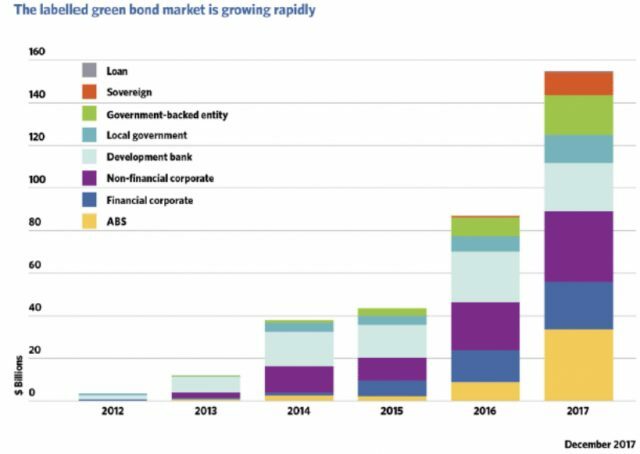 New issuance of green bonds by so-called sovereign (government) and sub-sovereign agencies helped fuel rapid growth of the market in 2017 as supportive policies were enacted by governments around the world, Climate Bonds Initiative highlights. Rising issuance was more than met by investors as new issues were generally oversubscribed. Green bonds sold to fund renewable energy projects continued as the most common use of proceeds, though their share of new issues dropped from 38 percent to 33 percent in 2017, Climate Bonds Initiative highlights. Green bonds issued to fund low-carbon mass, public rail and urban metro transportation projects almost doubled in dollar amount. Breaking out 2017 new green bond issuance by nation, the U.S., China and France accounted for 56 percent of the global annual total. Federal mortgage insurer Fannie Mae topped the global ranks of 2017 green bond issuers, offering US$24.9 billion of new green bonds in 2017. 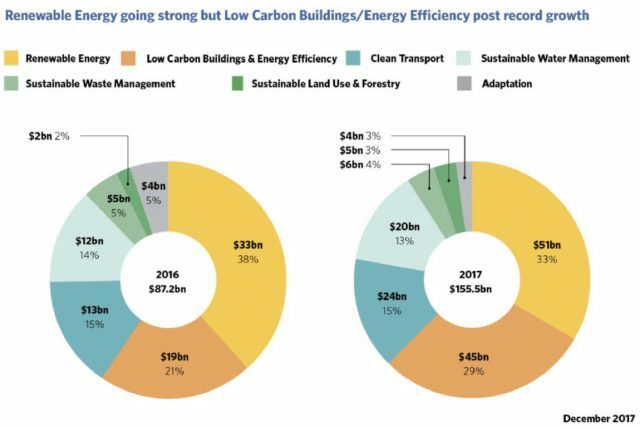 “Allocations to low-carbon buildings and energy efficiency rose 2.4 times year-on-year and accounted for 29% of 2017 use of proceeds, up from 21% in 2016,” Climate Bonds Initiative notes. 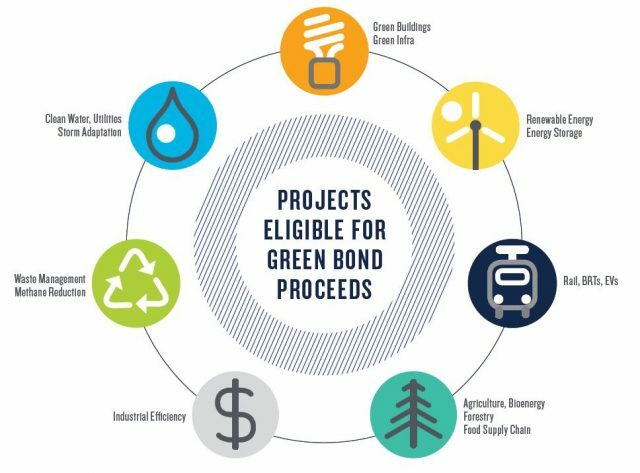 In the US, “A green bond is a tax-exempt bond issued by federally qualified organizations or by municipalities for the development of brownfield sites. Brownfield sites are areas of land that are underutilized, have abandoned buildings or are underdeveloped, often containing low levels of industrial pollution,” Investopedia explains. 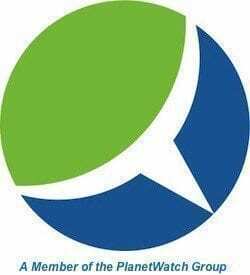 New York’s MTA (Metropolitan Transit Authority) and Apple ranked second and third, respectively, in 2017 new green bond issuance. TD Bank analyst Gennadly Goldberg highlighted that ongoing green bonds market growth continues despite US President Donald J. Trump withdrawing the US from the UN Paris Climate Agreement and the worldwide community of nations’ commitment to realizing significant reductions in their respective greenhouse gas emissions. That suggests that fundamental economics rather than politics underlie and support the rising trend, according to the Financial Post’s news report. “The sector has experienced extremely strong growth over the past several years as funds with socially responsible mandates continued to chase scarce supply,” Goldberg was quoted as saying. TD Bank expects corporations, along with other types of organizations, will play a growing role in green bond issuance, as well as purchases. “We believe corporate green bond supply is rising as consumers continue to pressure companies to be more socially responsible — a trend we expect to continue,” the Canadian bank pointed out in an associated research note, according to the Financial Post. TD Bank Group claims it was the first Canadian bank to issue a green bond. In December, management said they expect low-carbon lending, financing, asset management and other, similar activities to total $100 billion by 2030, the Financial Post points out. 2017’s green bond market data indicates market segments wherein growth will accelerate out to 2020, according to Climate Bonds CEO Sean Kidney. He cited the “greening” of China’s Belt and Road infrastructure initiative, along with growth in the green bonds market in India as examples. “More brown-to-green financing initiatives will emerge from global energy suppliers and the large emitters, as institutional investors look for corporate business plans and hence balance sheets to be increasingly geared towards the achievement of the Paris targets and the wider clean energy and low-carbon transition,” Kidney added.